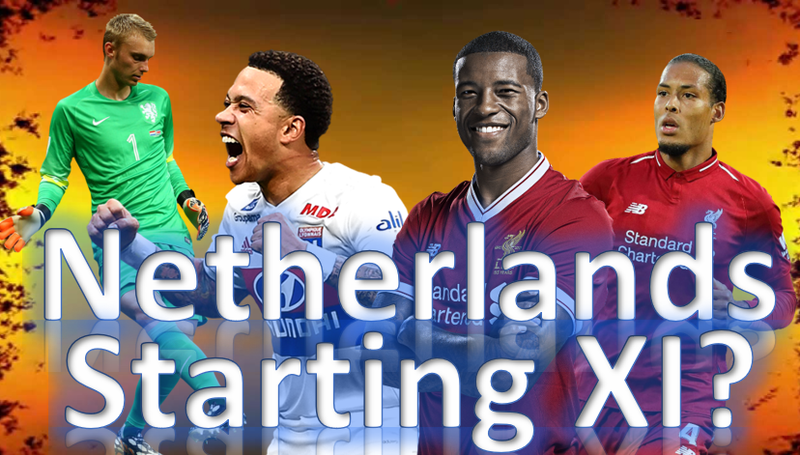 Who would you play in the next Netherlands fixture? 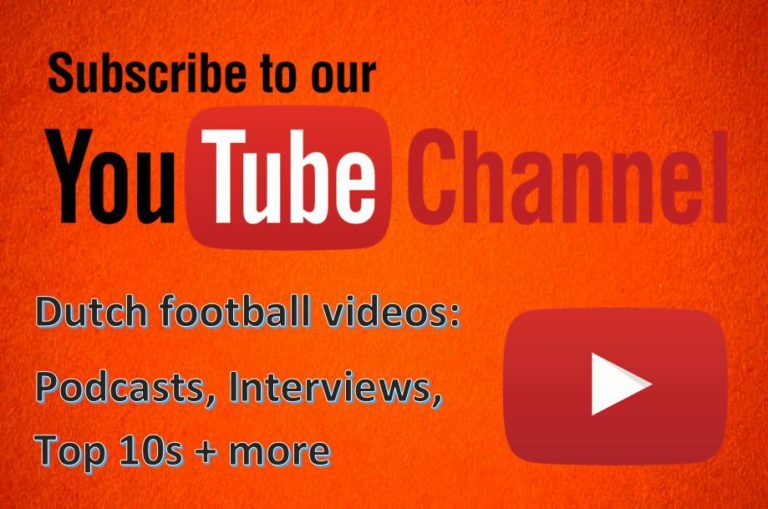 Football-Oranje’s Michael Statham and Charlie Pritchard discuss who they would start in the next Dutch national team match. Who are the current best options in midfield, attack and in goal? Assuming everyone is fit (cross your fingers), there is no reason at all to change the starting X1 from the side that beat France in November at De Kuip. That was one of the best performances i’ve seen from the NT in years. I have no clue why Koeman swapped out Dumfries for Tete against Germany away. Dumfries uses his strength to great advantage and is just as good at reading the game and crossing the ball, if not better. We have to use the same that both Germany and France, but we change or look for the replacement of Babel. We can use Depay, Berwergn, and Stengs or Dajuma. This is a good upfront. I have been disappointed for us my Holland not to qualify for World Cup, Europe. I wish that we be qualified for all of the tournament. Bravo, my Dutch or Von Dutch.